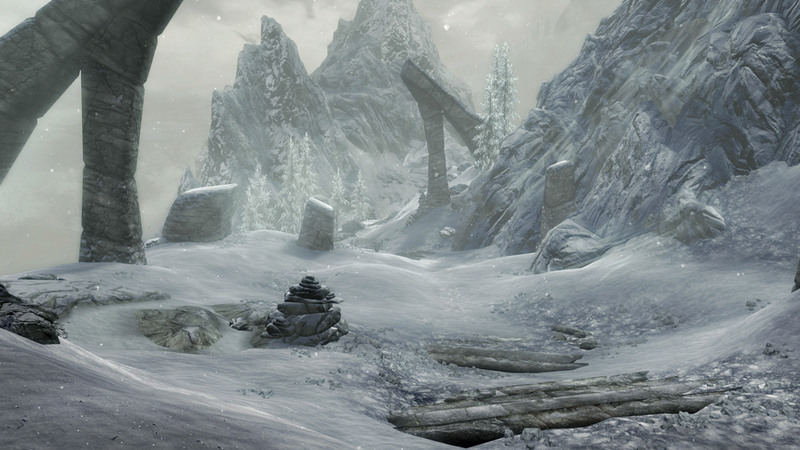 Bethesda Softworks has released a new gameplay trailer for The Elder Scrolls V: Skyrim Special Edition. It will be released for current gen consoles and offer an updated version of the original video gme. The Special Edition will offer new features, including remastered effects and art, volumetric god rays, screen-space reflections and dynamic depth of field. 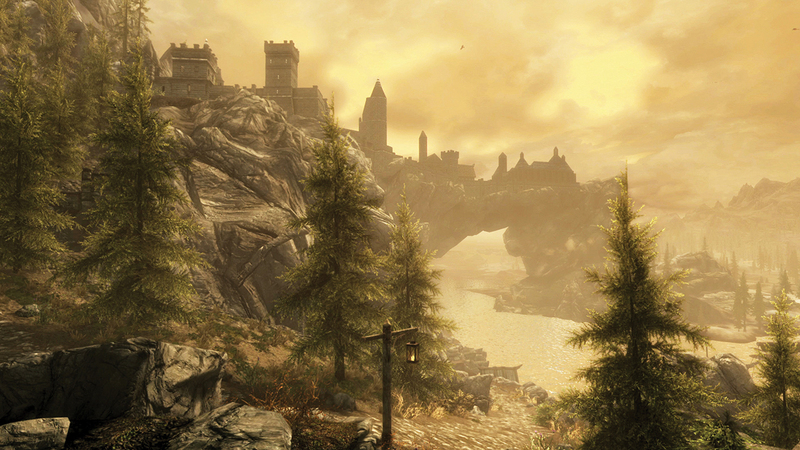 The product will offer both the original gme and various addons, including Dawnguard, Hearthfire and Dragonborn. 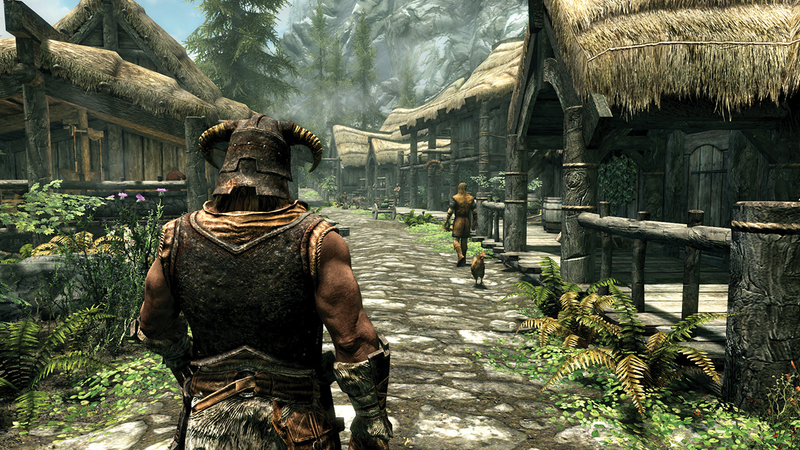 The edition will also bring PC mods to Xbox One and PlayStation 4. 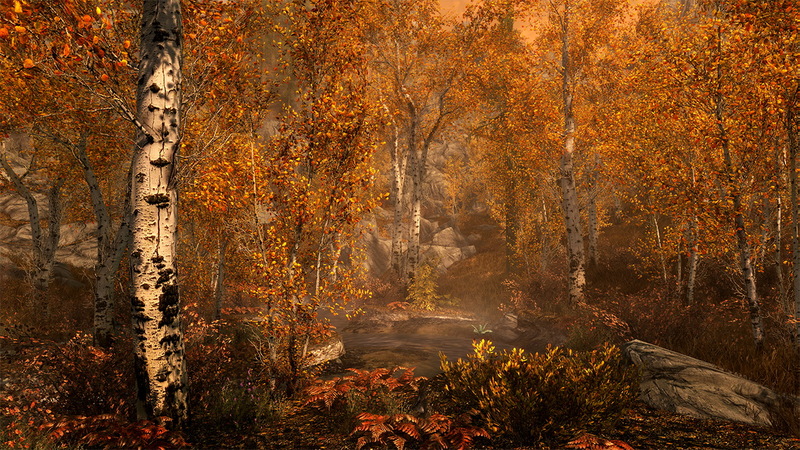 Special Edition will offer gamers to return to the beautiful forests around Falkreath and Riften, visit the imperial city of Solitude and the ruins of Markarth. 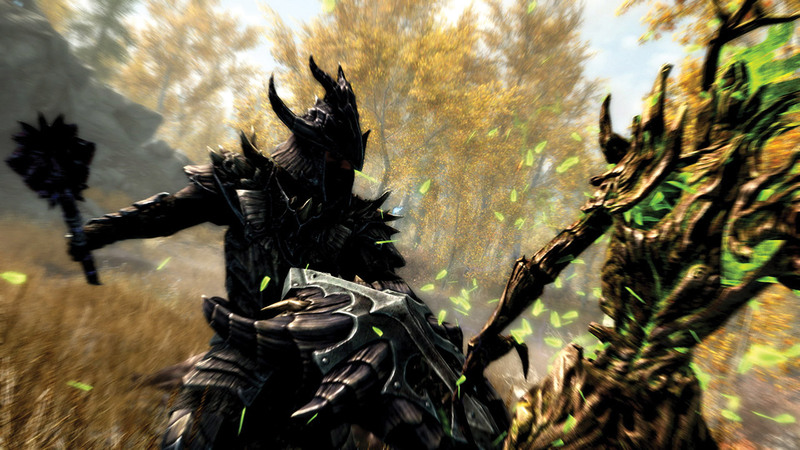 Players will be able to face against familiar enemies, arm themselves with deadly weapons and put on different armor sets with a more polished look. 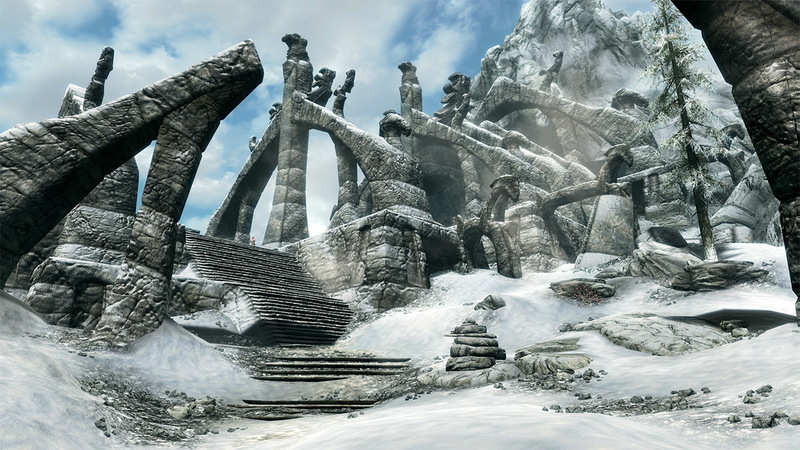 Skyrim Special Edition will be released worldwide on October 28, 2016. The edition will be available on PlayStation 4 and Xbox One.